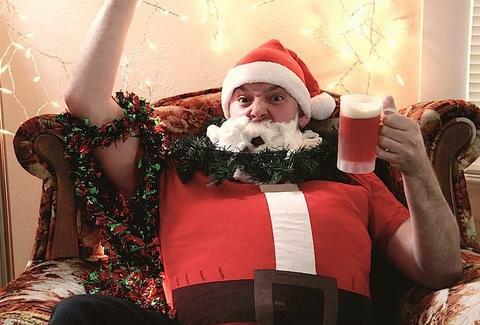 Bring some cans of food for Mama's Kitchen, don your finest fat-suit, and join hundreds of Santas in North Park for a 10-stop pub-crawl. Don't have a Santa costume? Don't worry! They say “unusual interpretations of Santa-ness” are more than welcome, which means you can likely also look forward to other kinds of loose interpretations from the ho-ho-hos.